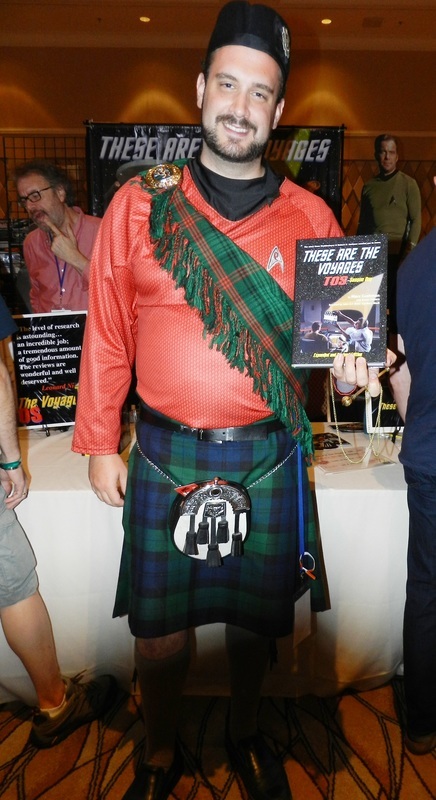 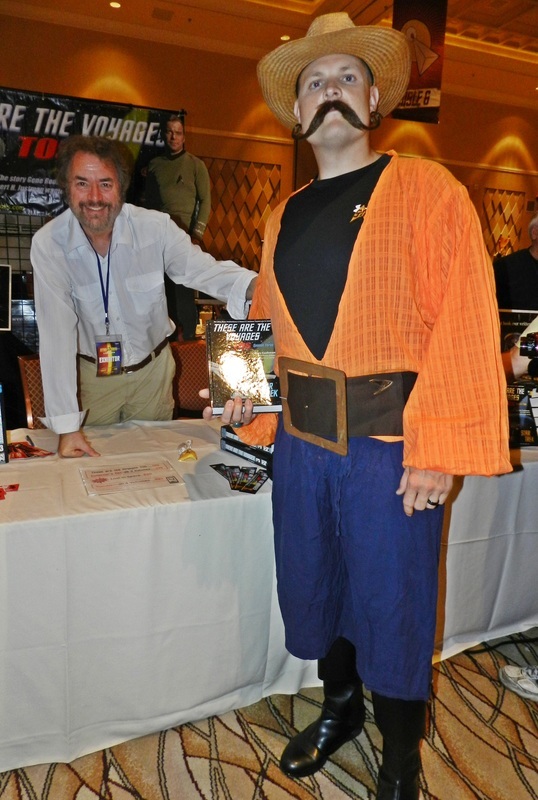 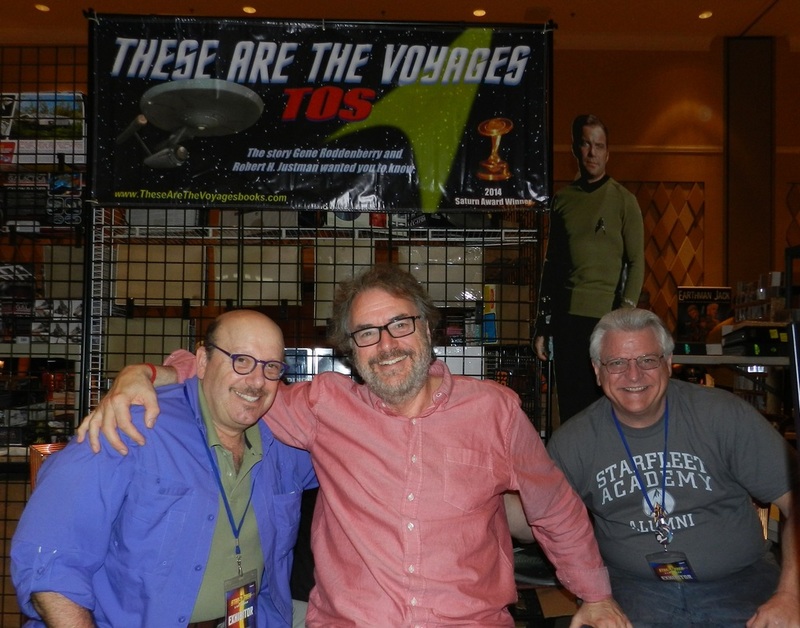 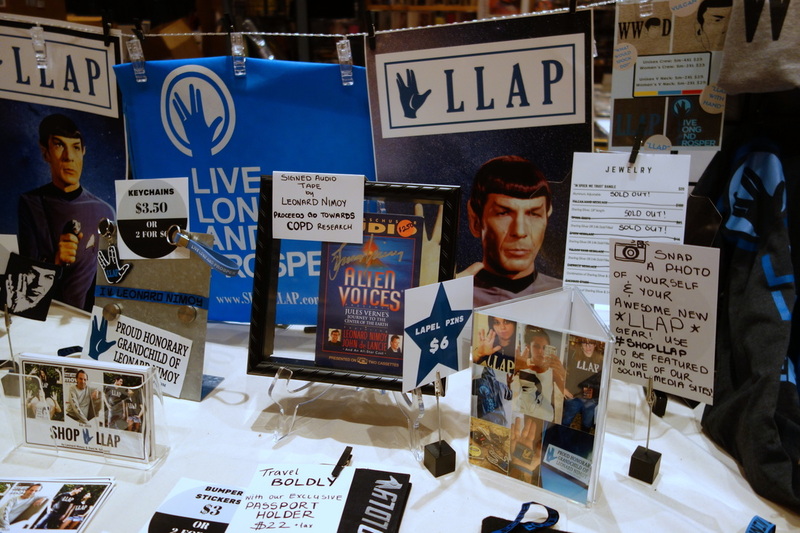 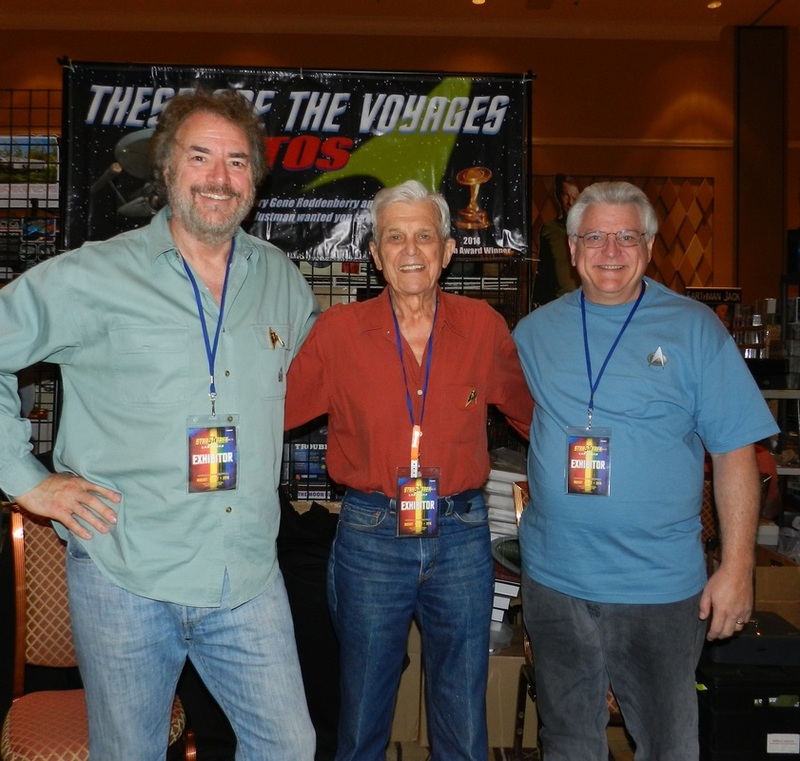 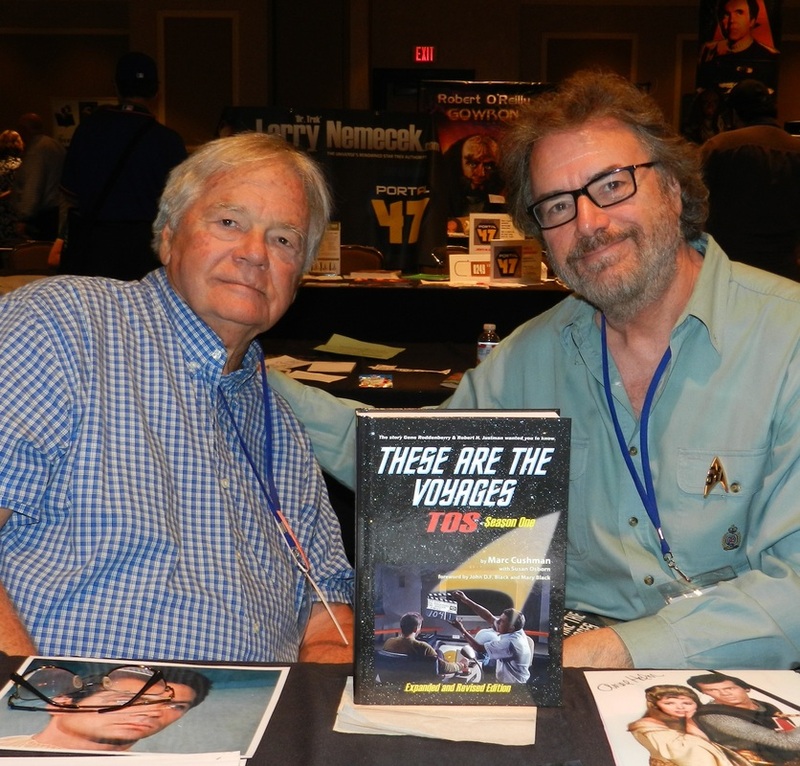 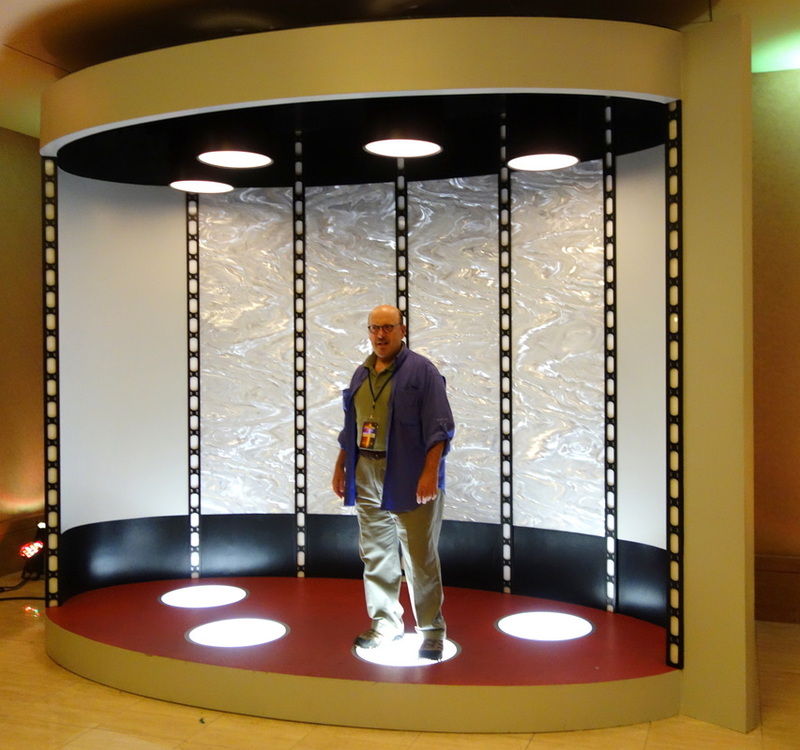 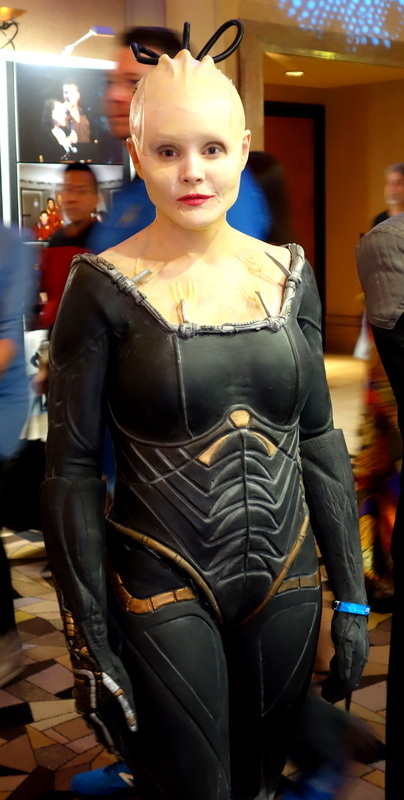 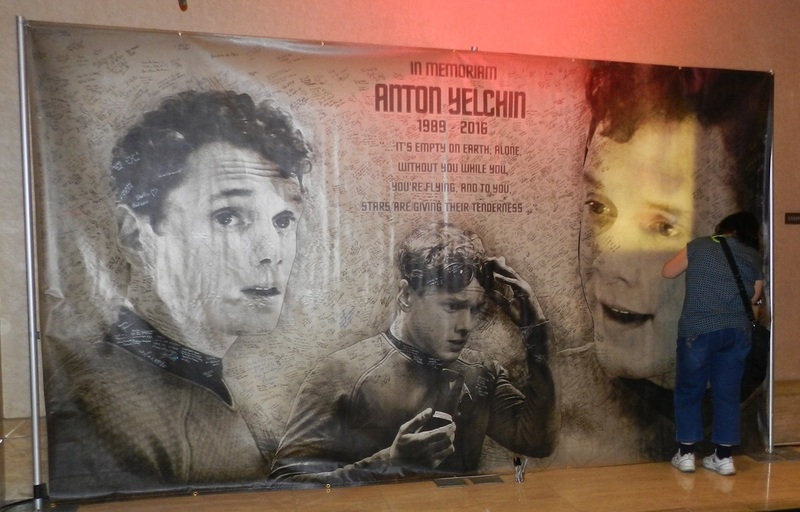 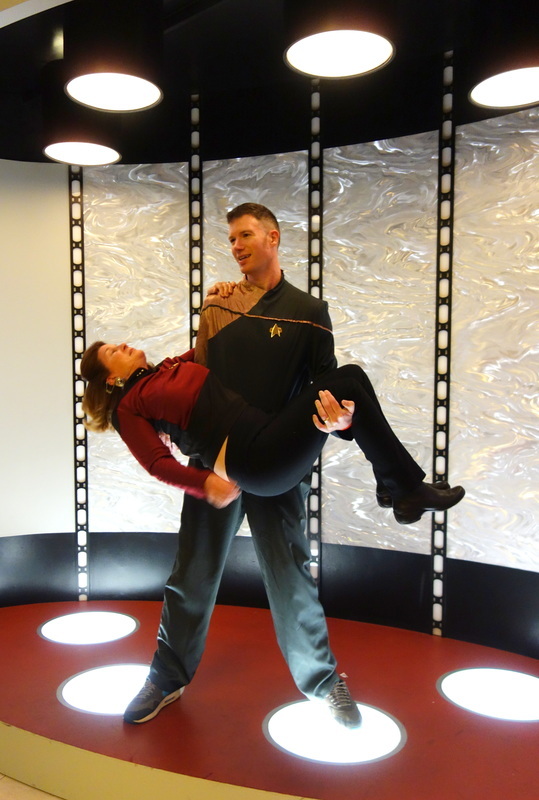 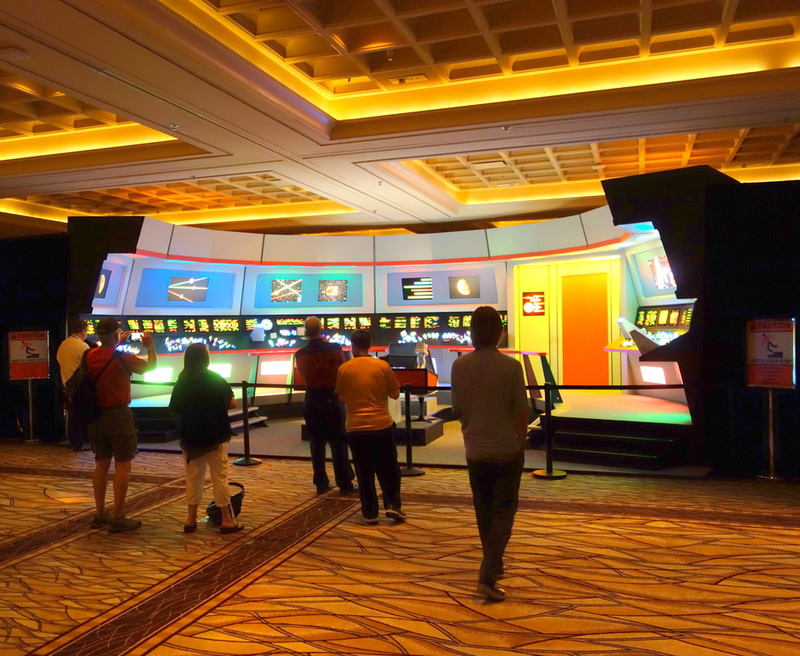 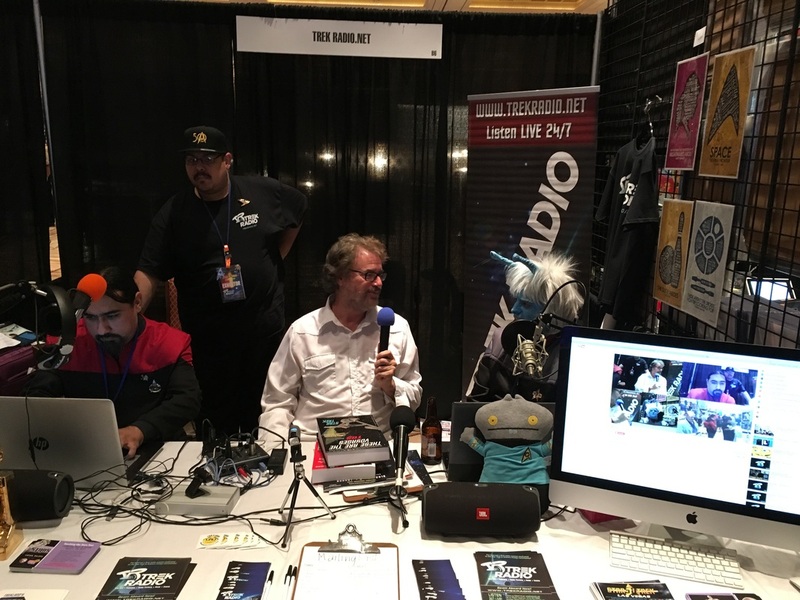 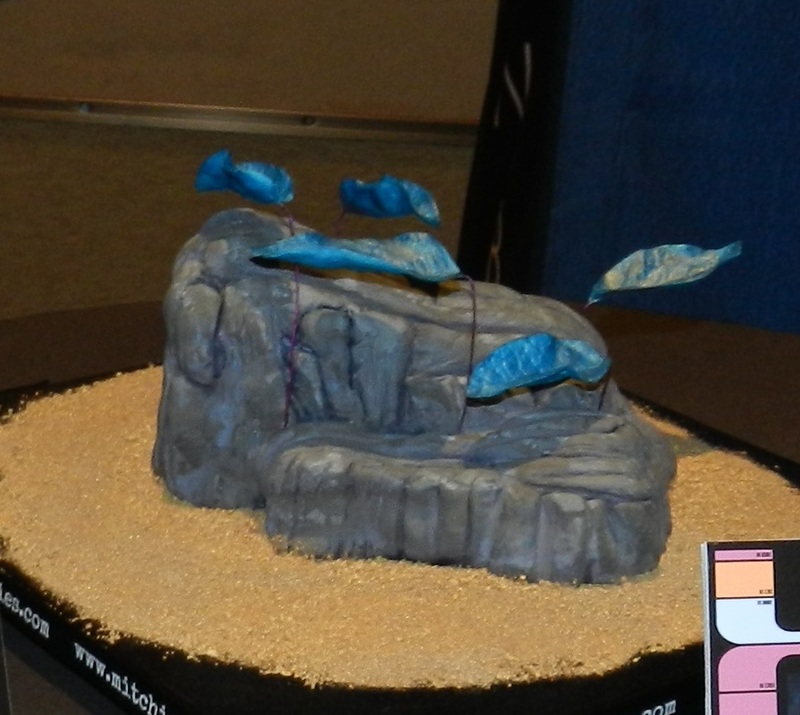 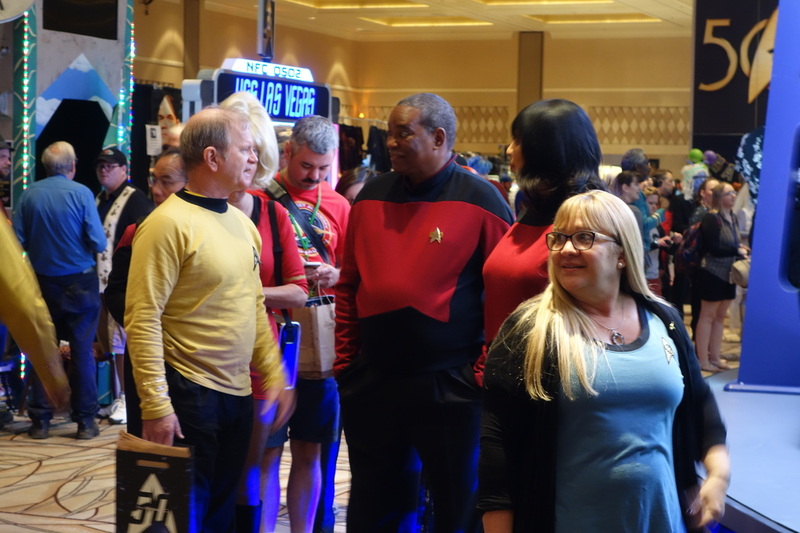 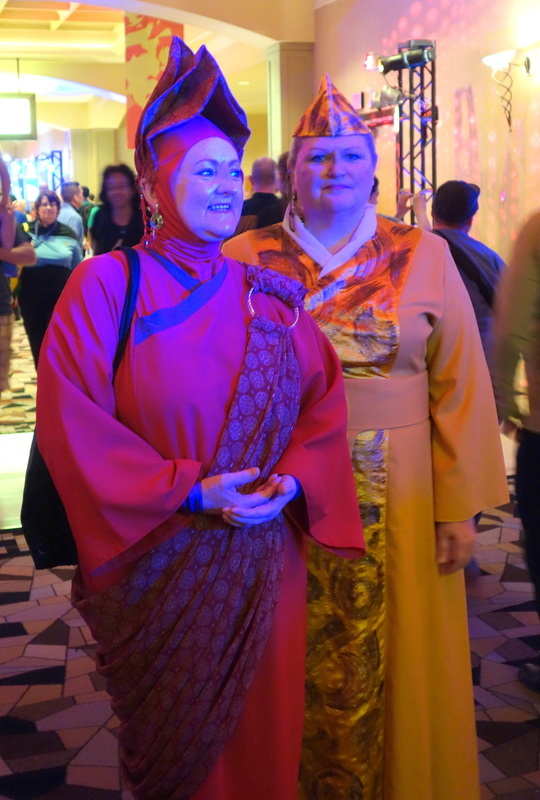 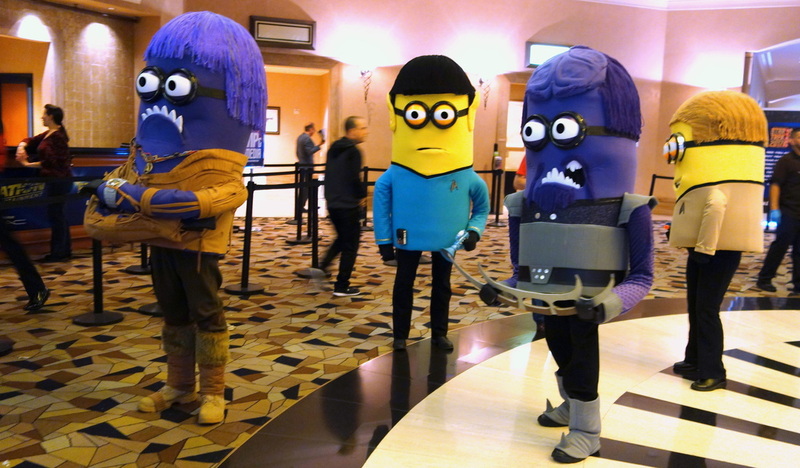 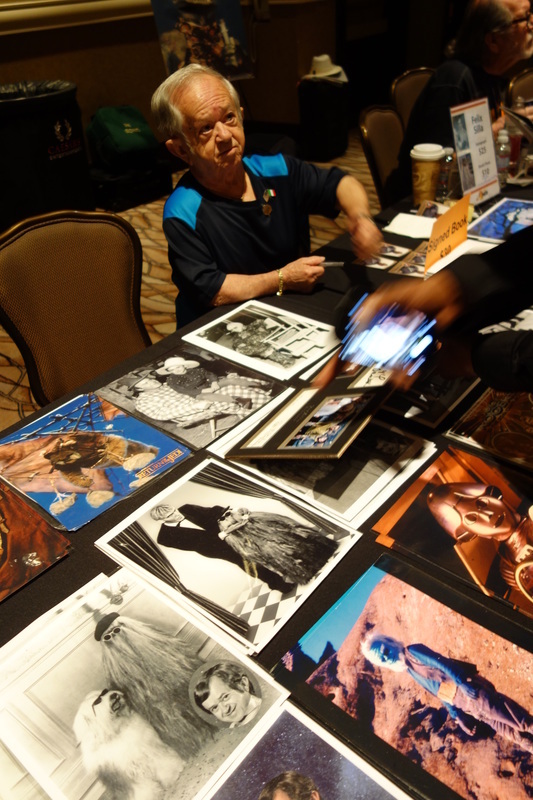 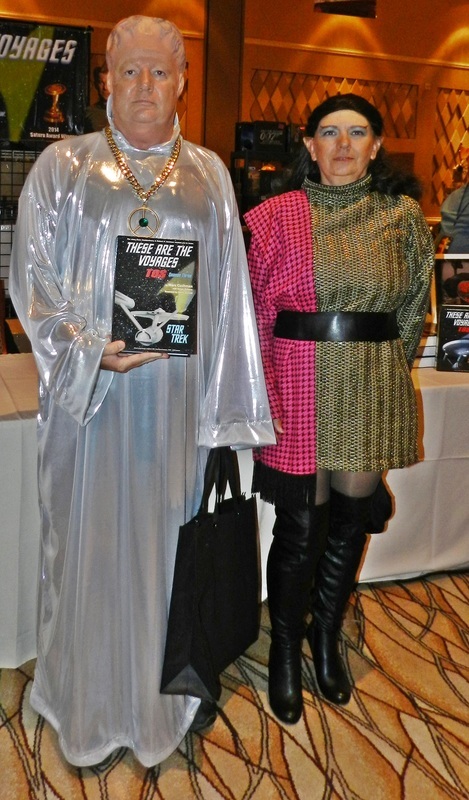 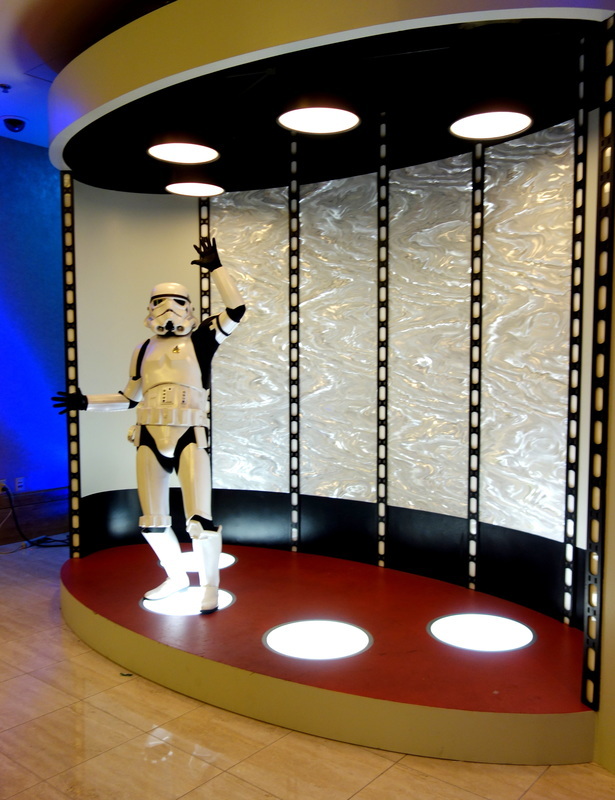 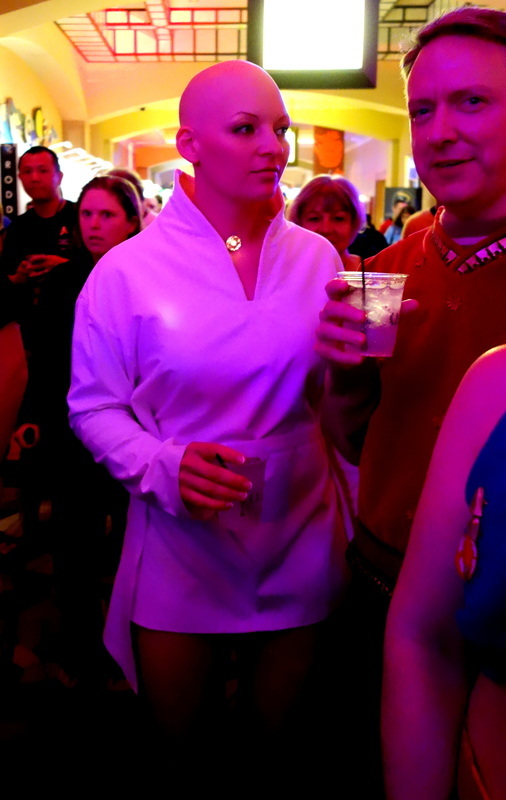 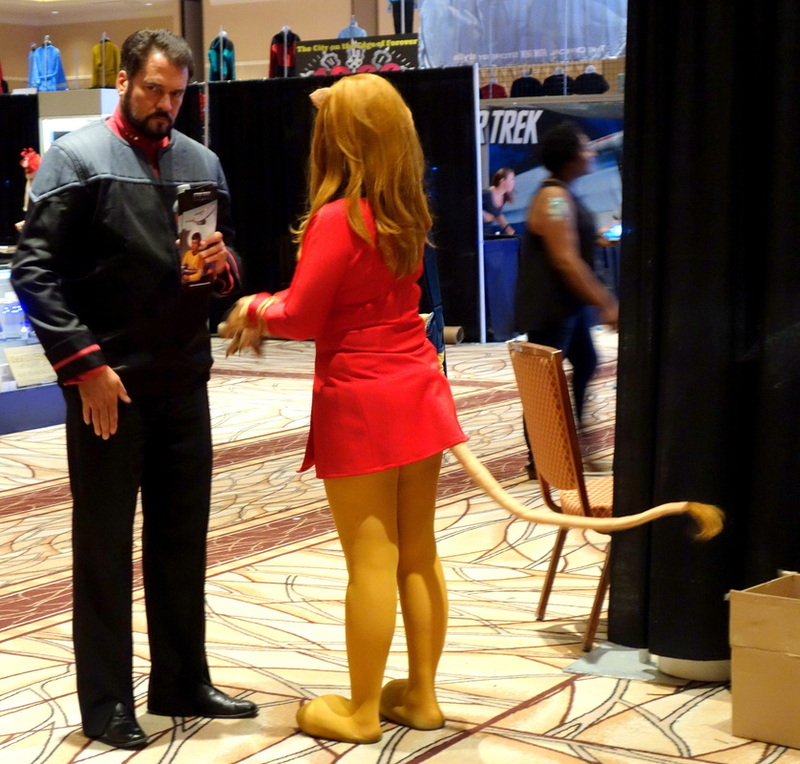 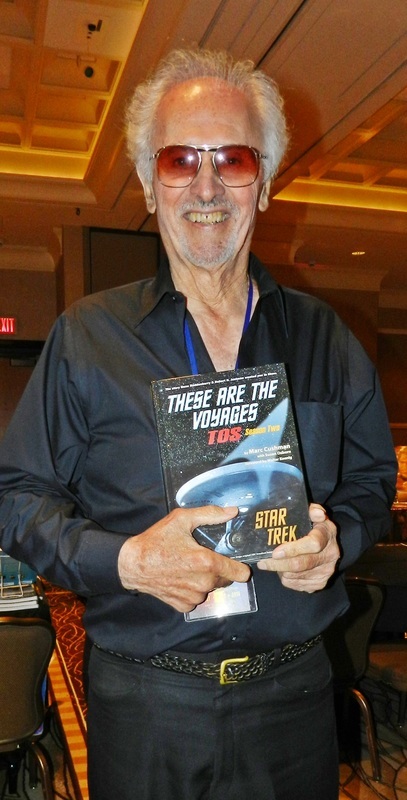 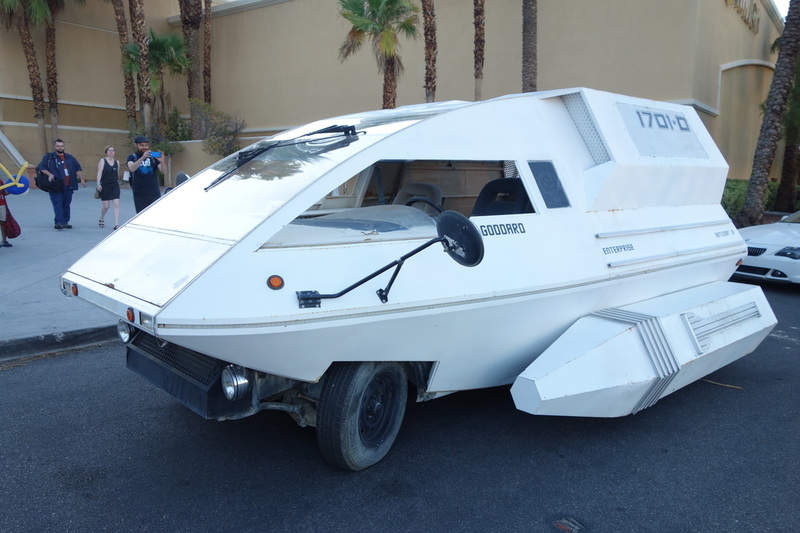 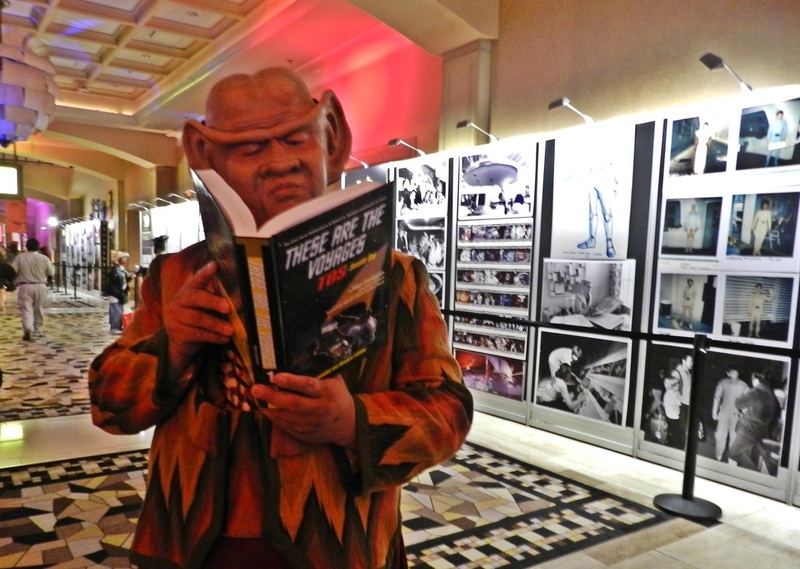 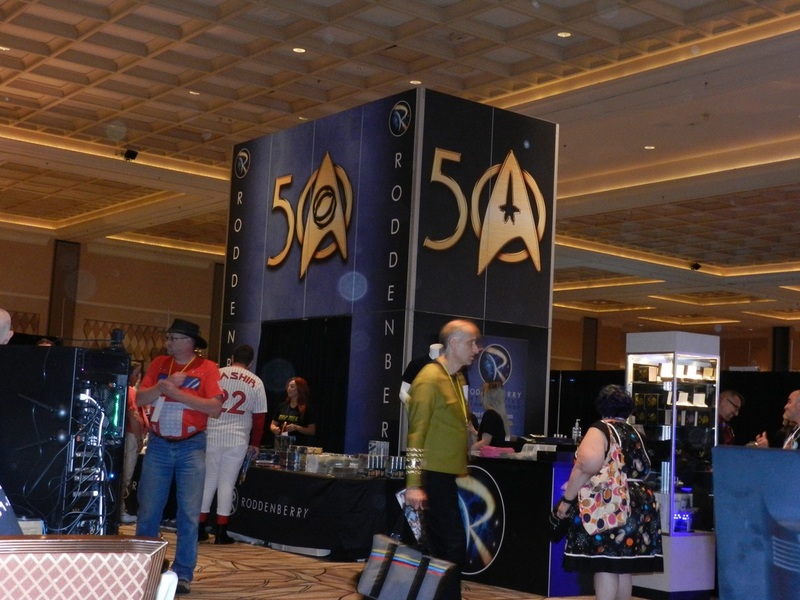 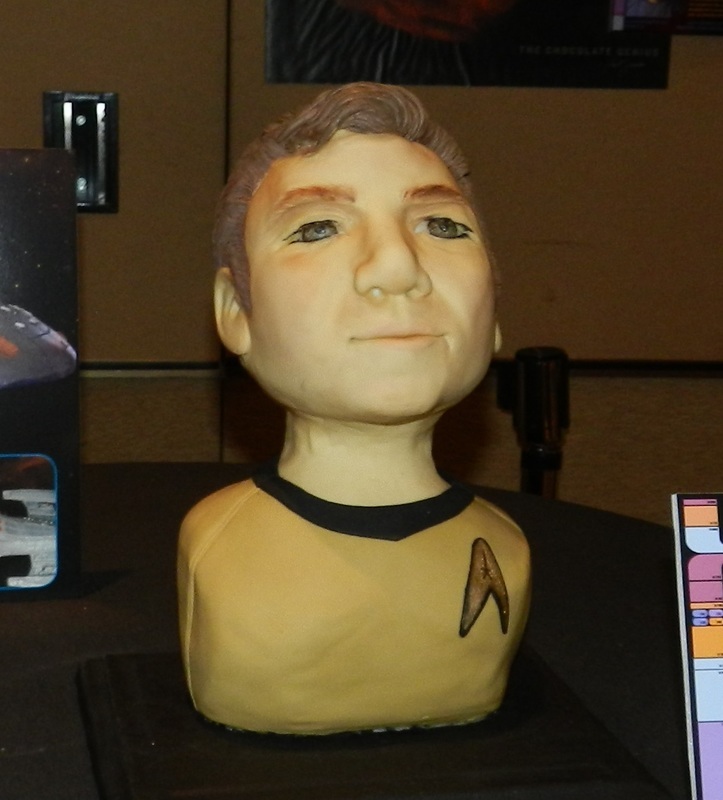 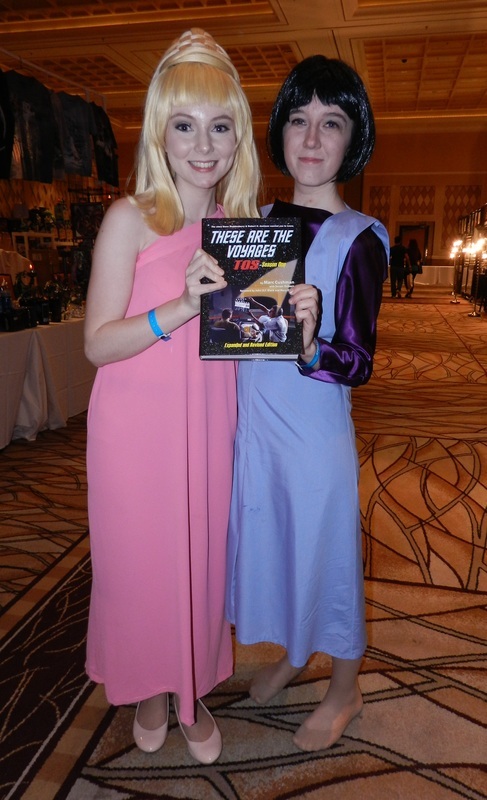 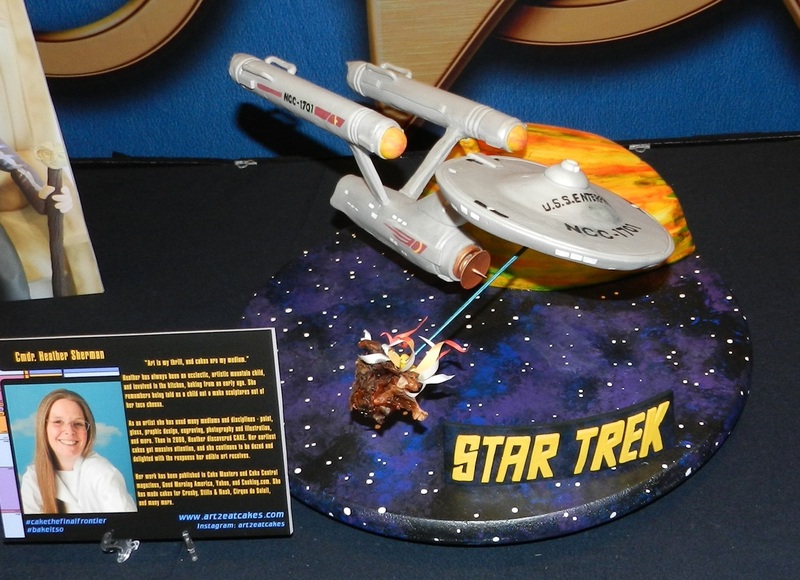 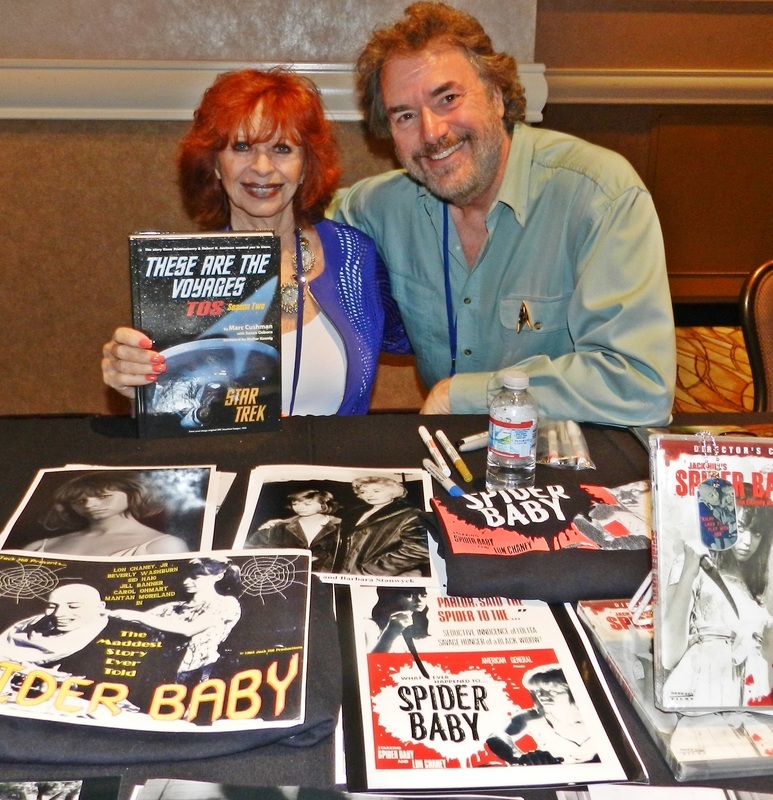 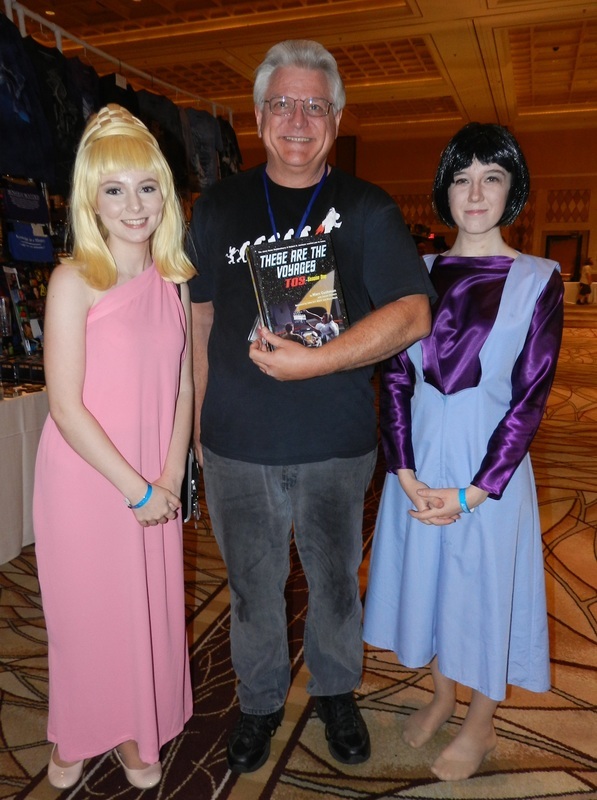 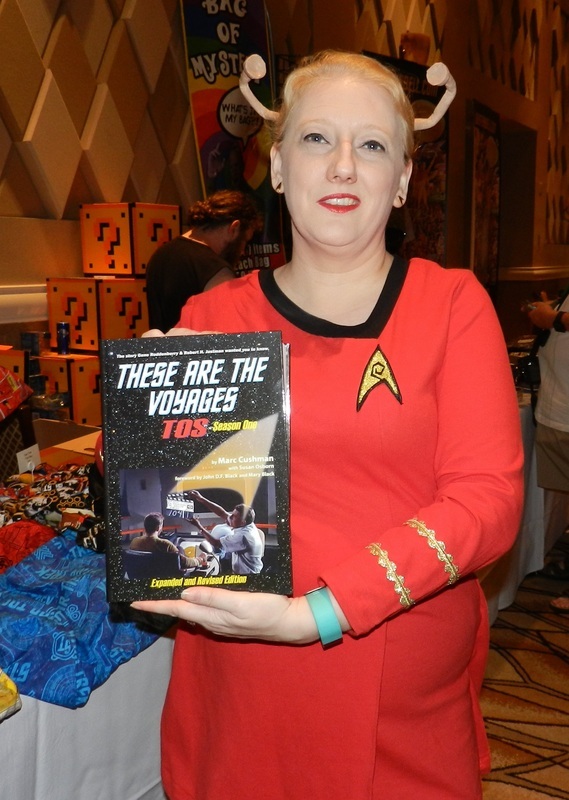 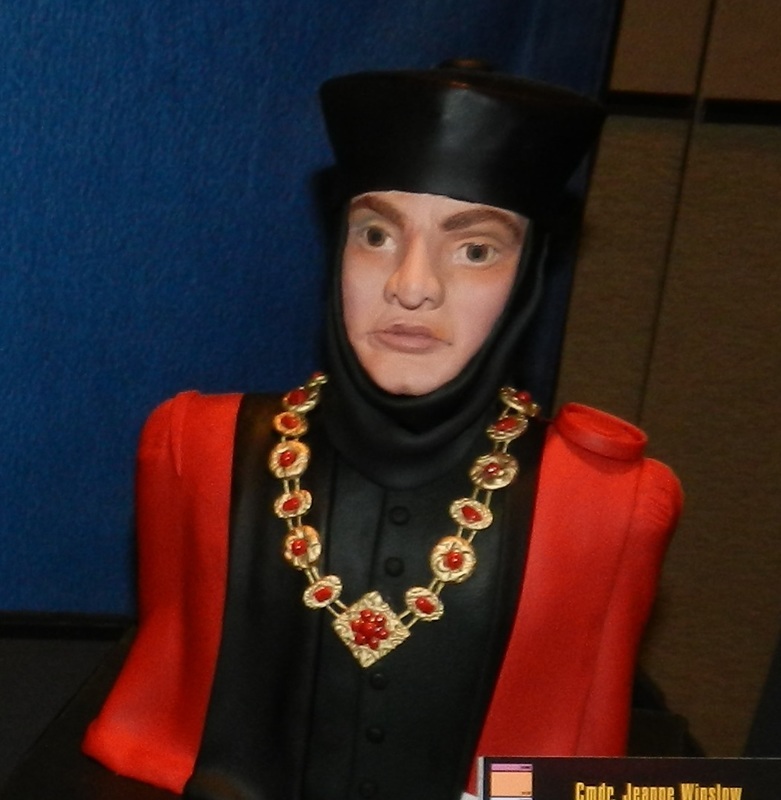 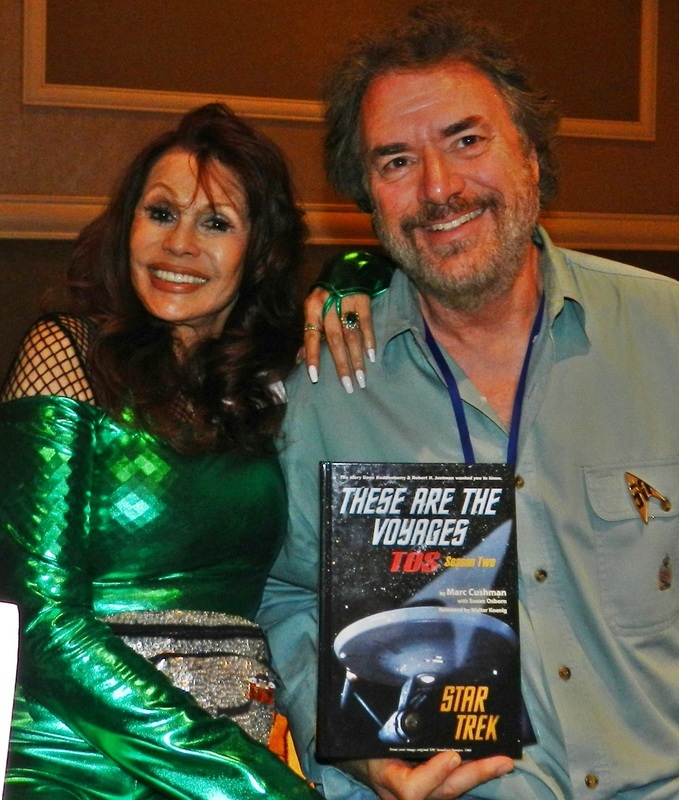 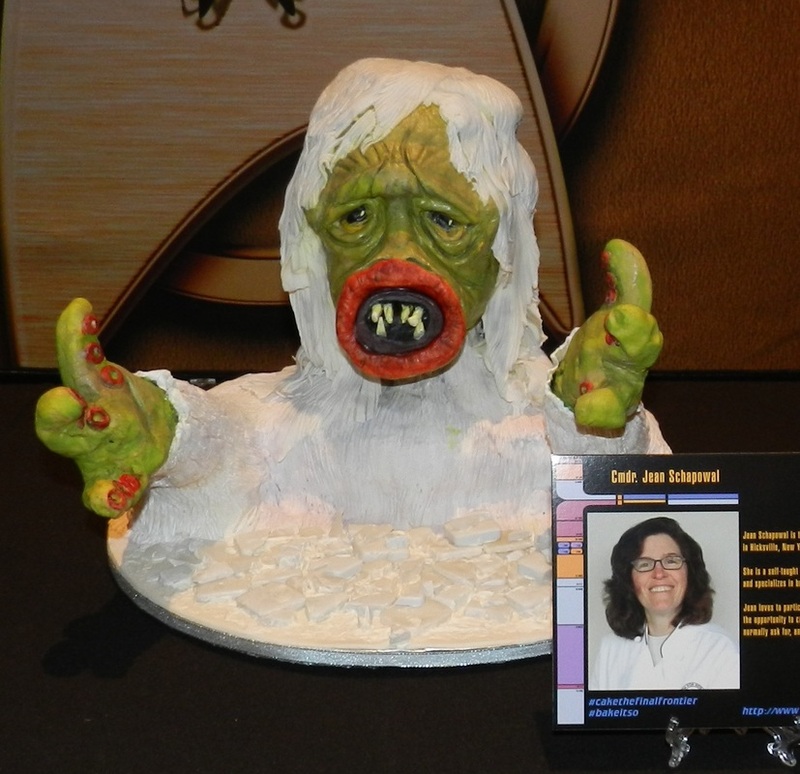 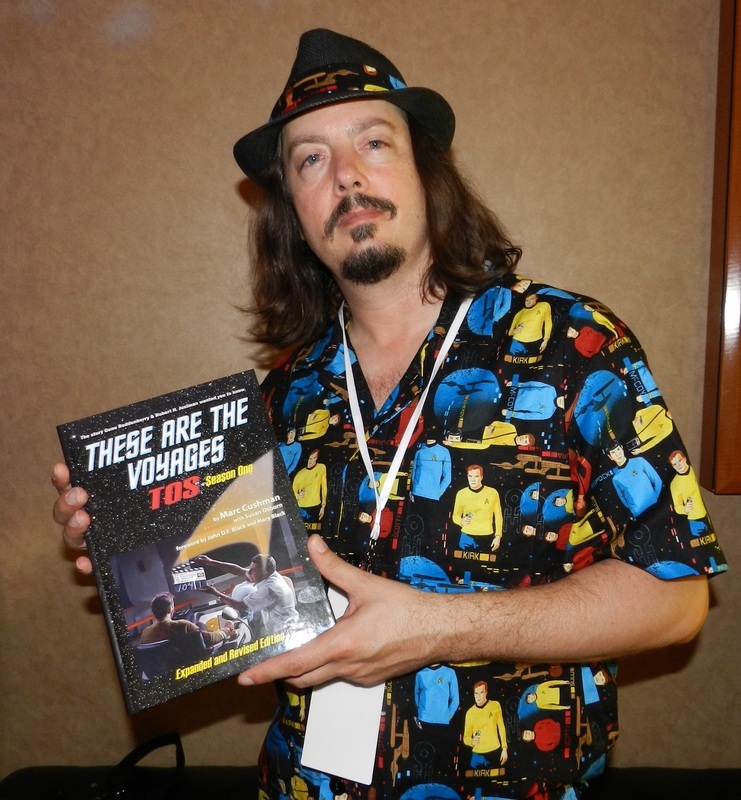 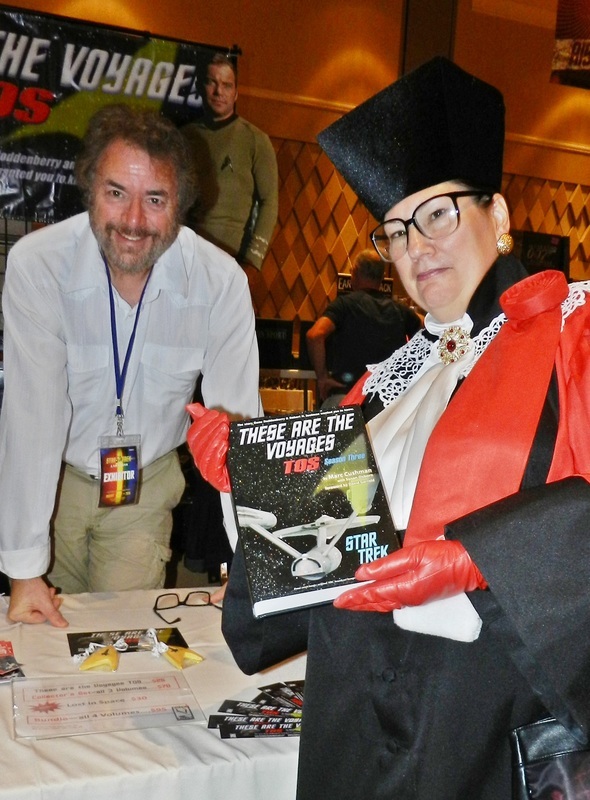 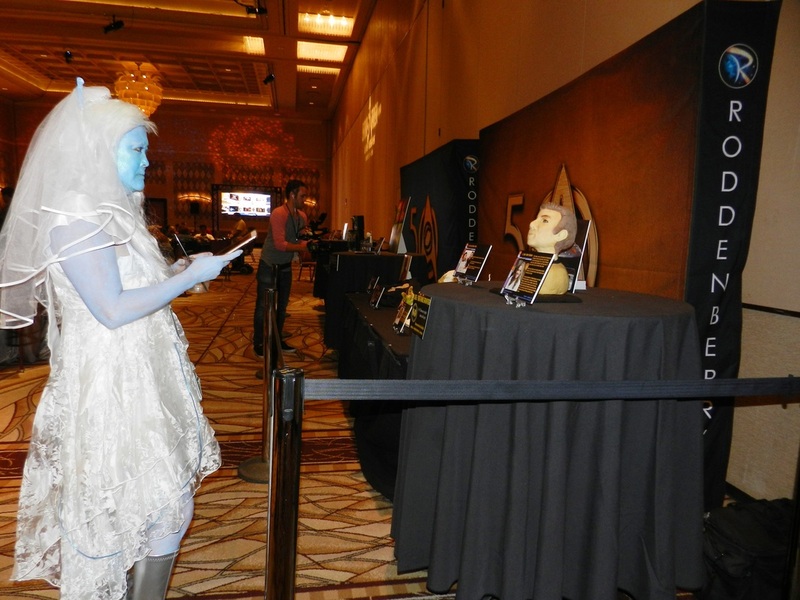 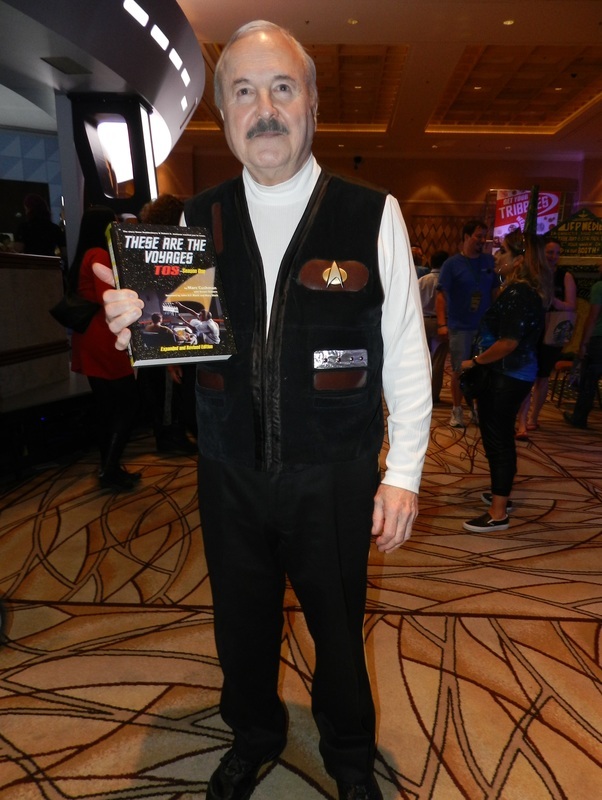 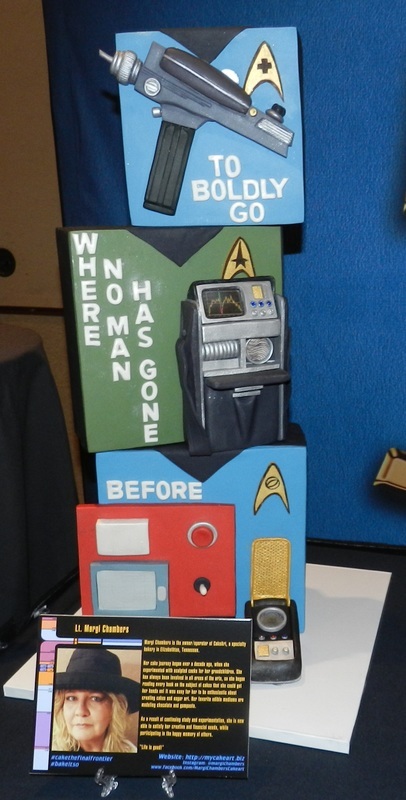 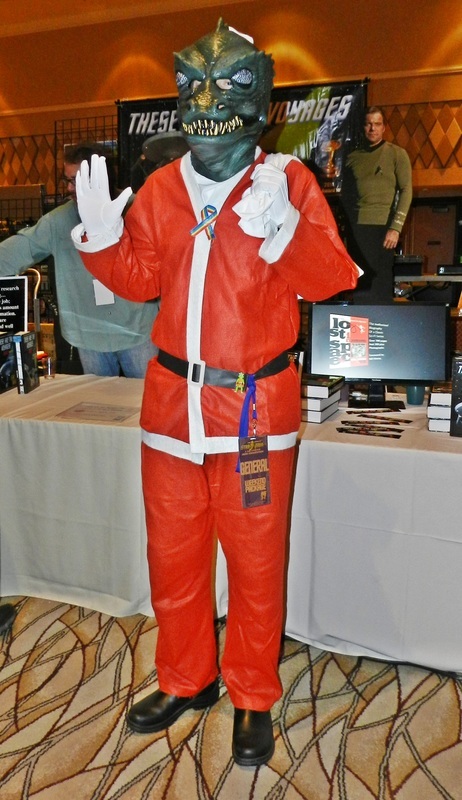 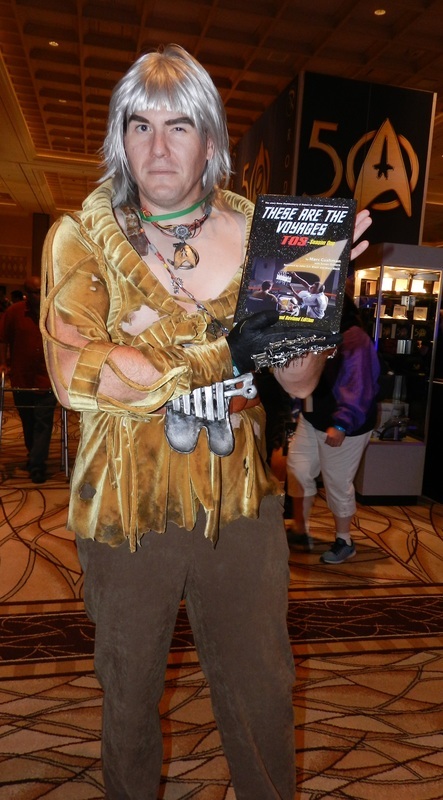 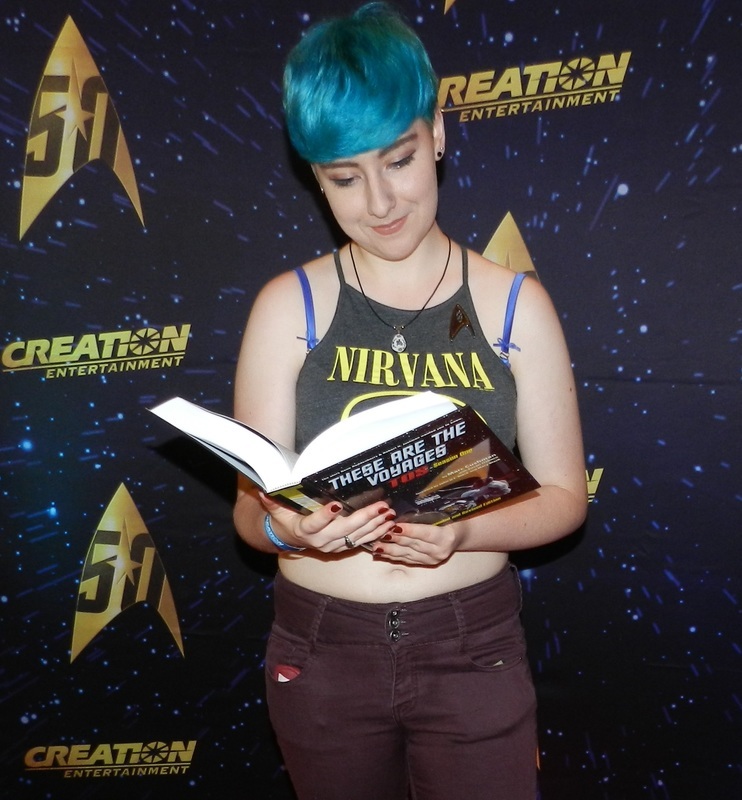 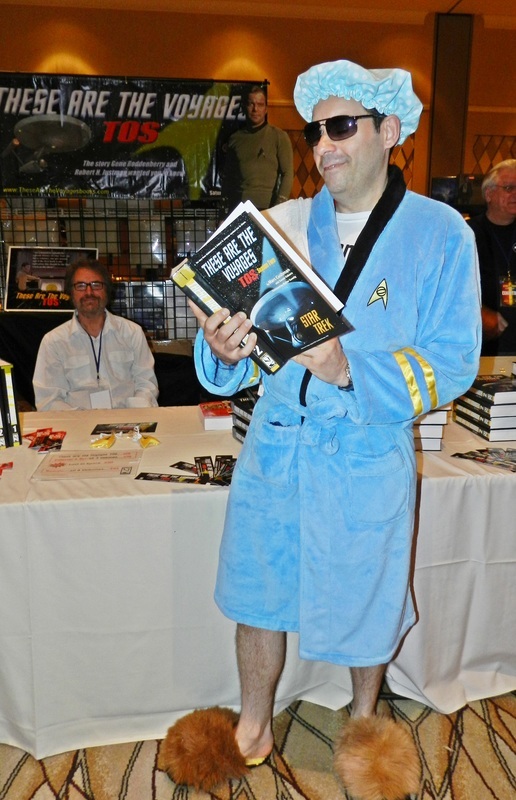 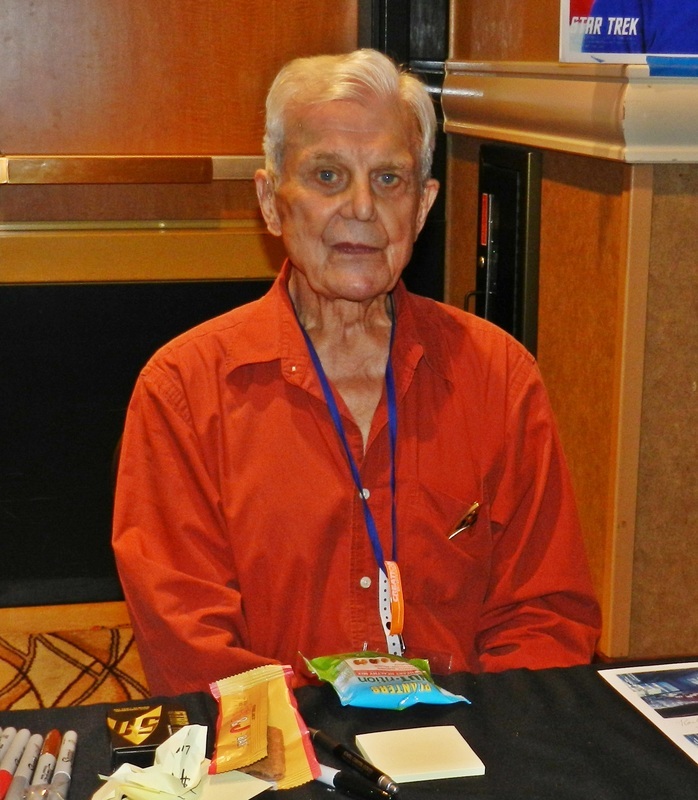 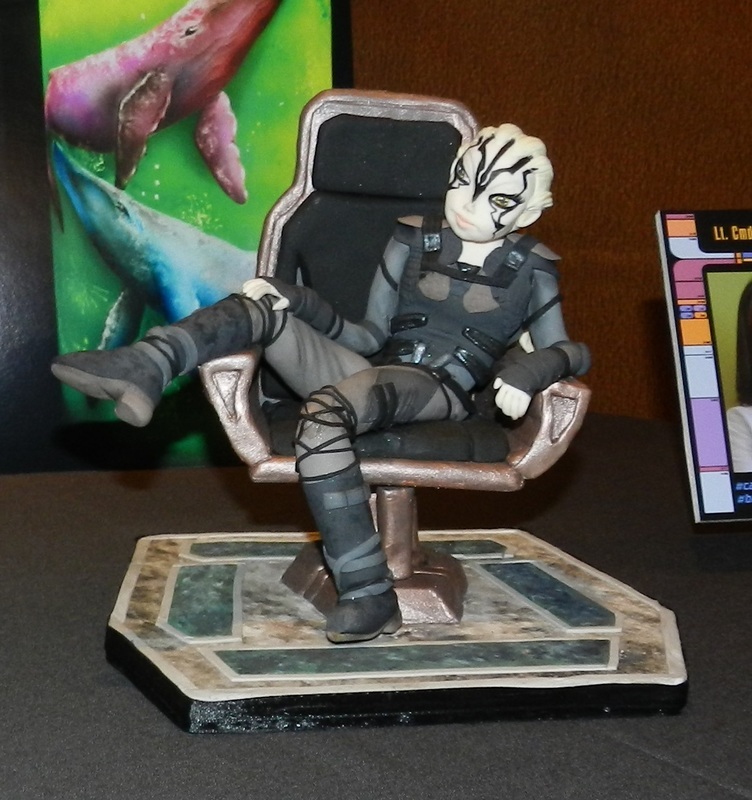 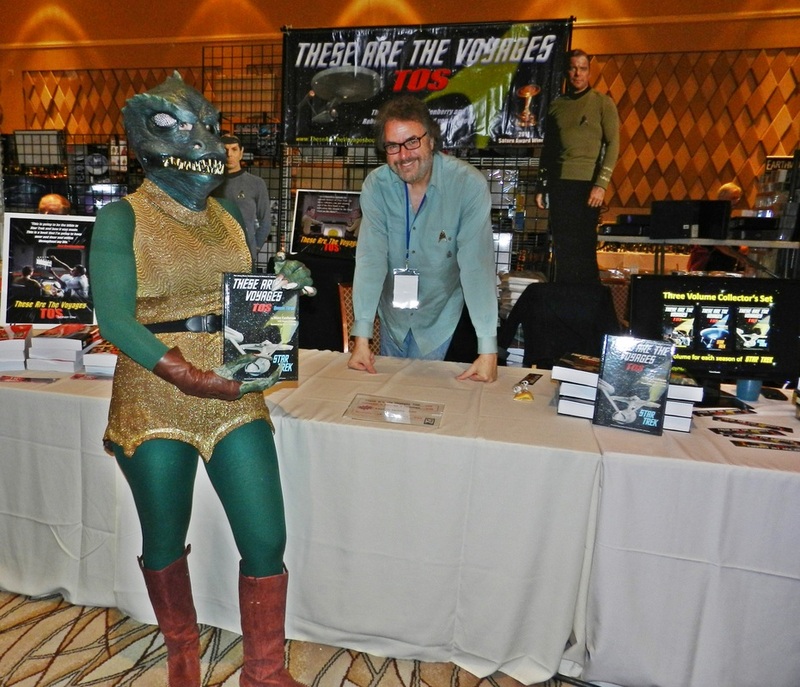 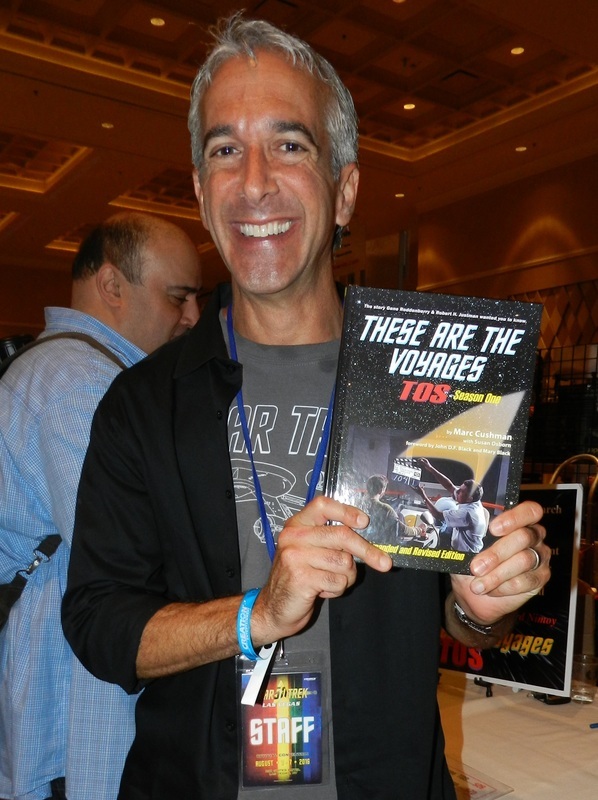 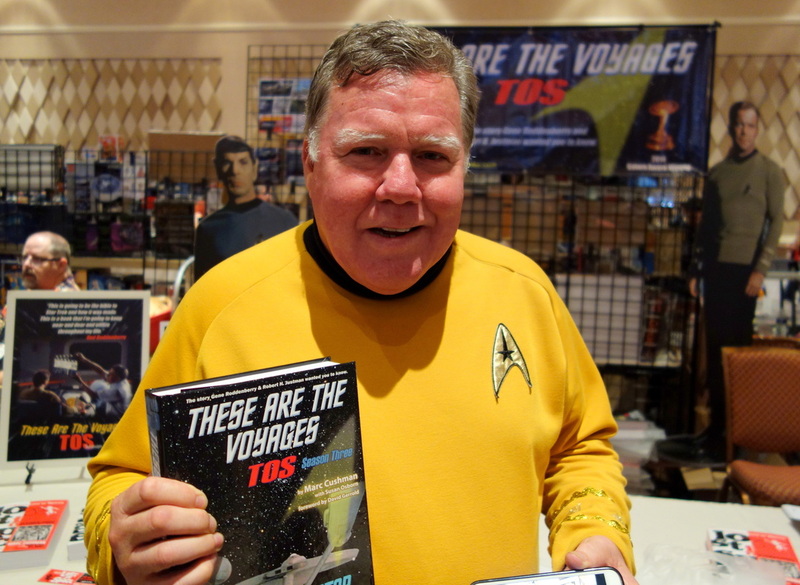 Check out some photographs from the 2016 50th Anniversary Star Trek Convention. 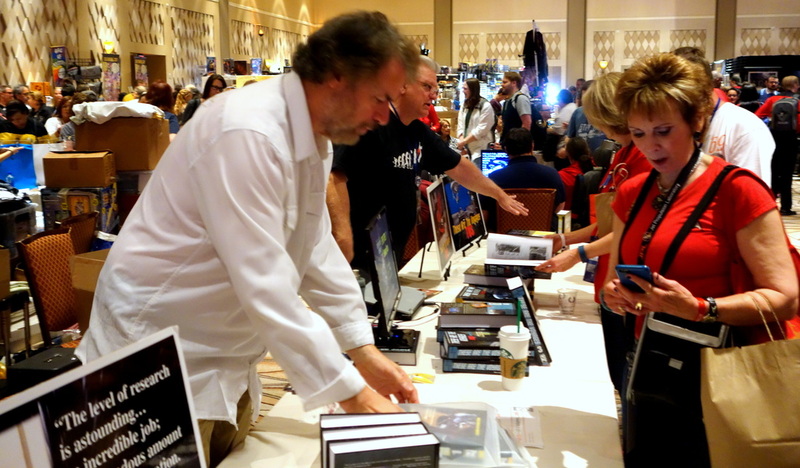 We had a great time meeting with the fans at this historic event ...Enjoy! 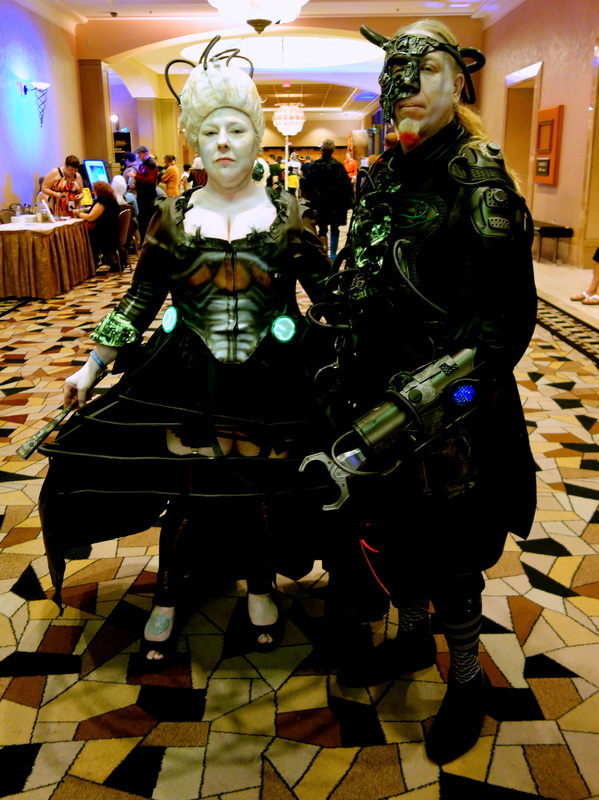 Just click on the image to enlarge the photos.